Ready to use vegetable-based agent for concrete unmolding. The product is completely biodegradable and non-toxic, does not contaminate the concrete and does not harm the environment. 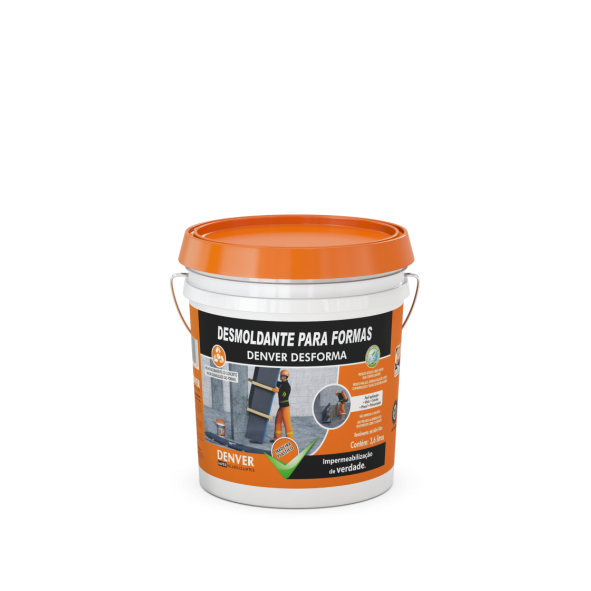 Facilitates the removal of the concrete mold and protects the parts without stain or change to the concrete. 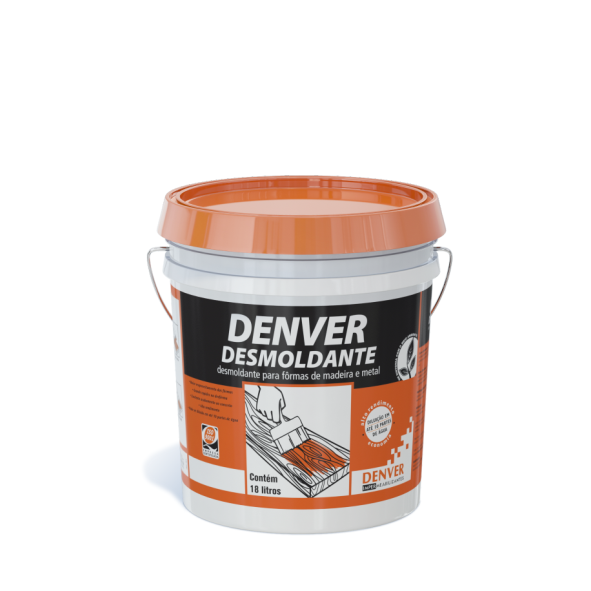 Especially recommended to be applied on the concrete mold, facilitates its removal and protects it, without staining and changing the concrete. 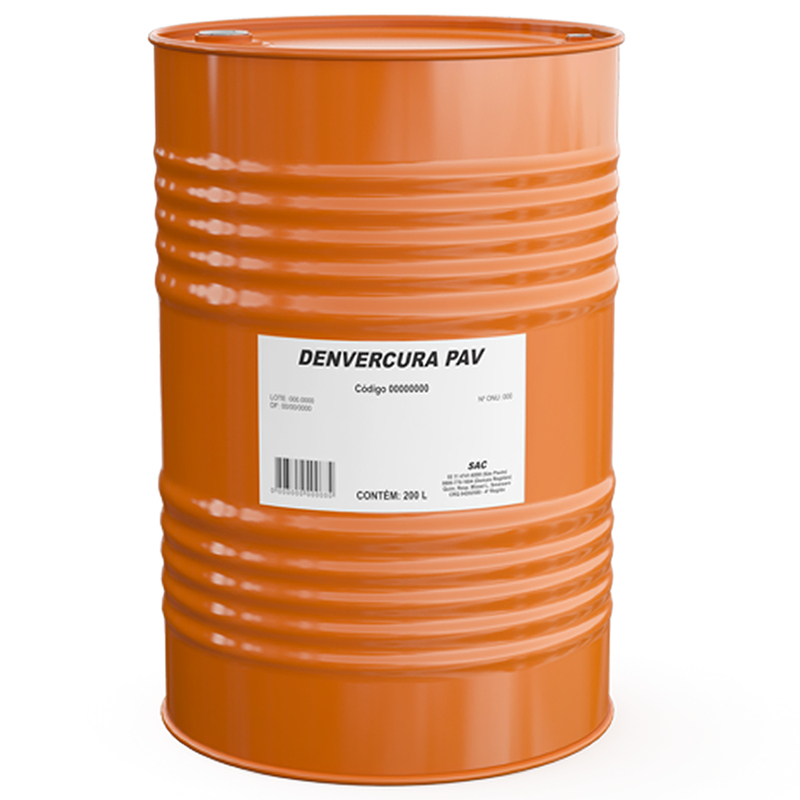 It is ideal for concrete that will receive coatings and paintings. 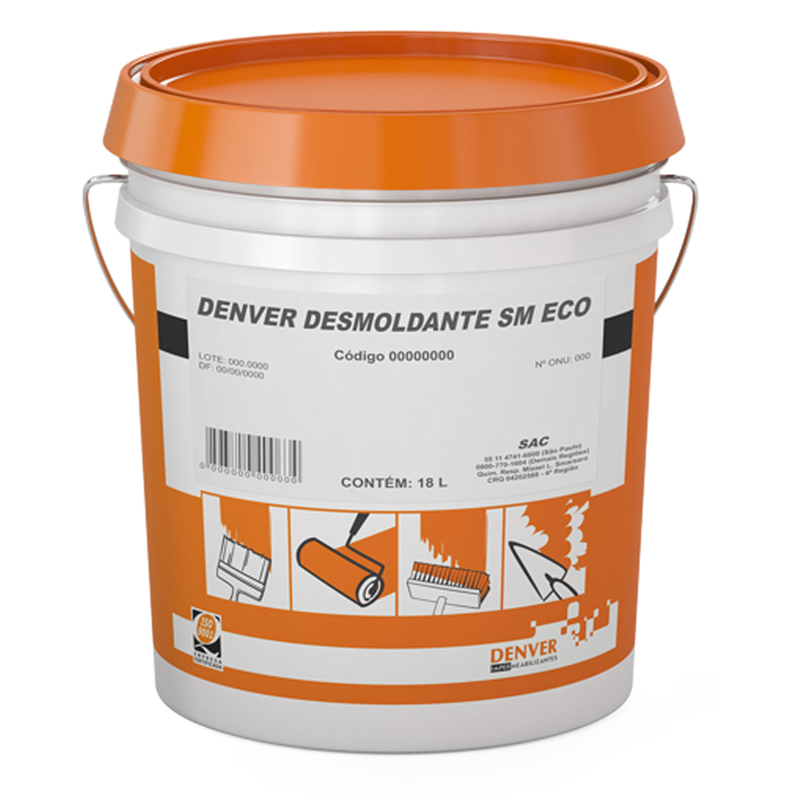 Product formulated with biodegradable and non-toxic emulsion oils and additives, to be used as high-performance unmolding agent in the construction industry. Facilitates the removal of the mold of reinforced concrete cast in place or precast. Plasticizer additive dosed to provide excellent workability, cohesion and alloy, reducing the formation of cracks in drying. Used in mortar molded in construction work for laying, plastering and internal and external coating. mortar, concrete, plastering works, dams, canals, floors, bridges, precast concrete parts, slabs and grouts used for mounting equipment. 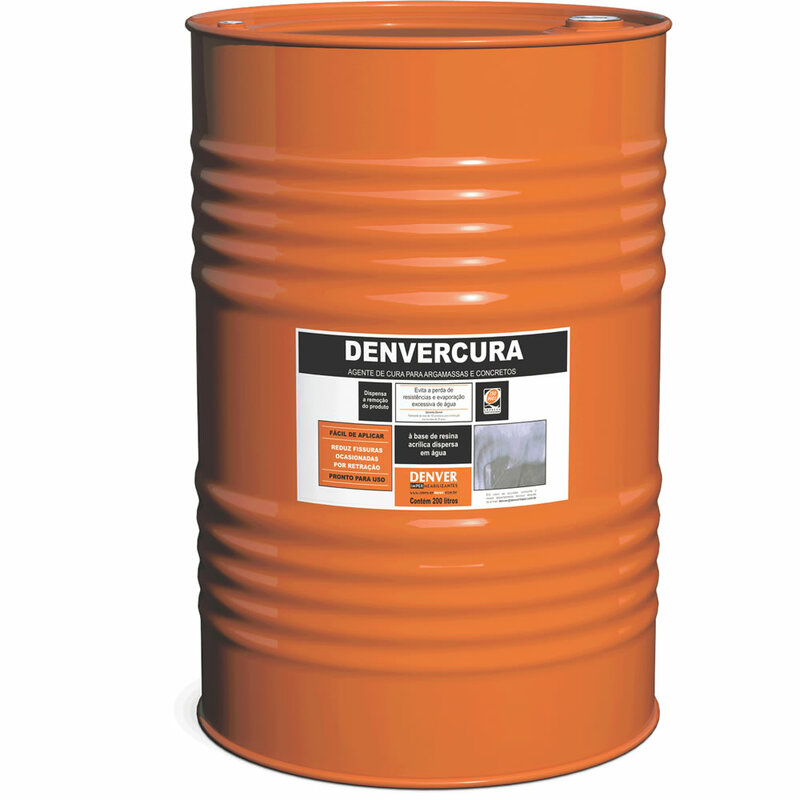 Chemical curing agent, ready for use in fresh concrete. The product forms a film that acts on concrete as a barrier against water loss by evaporation. 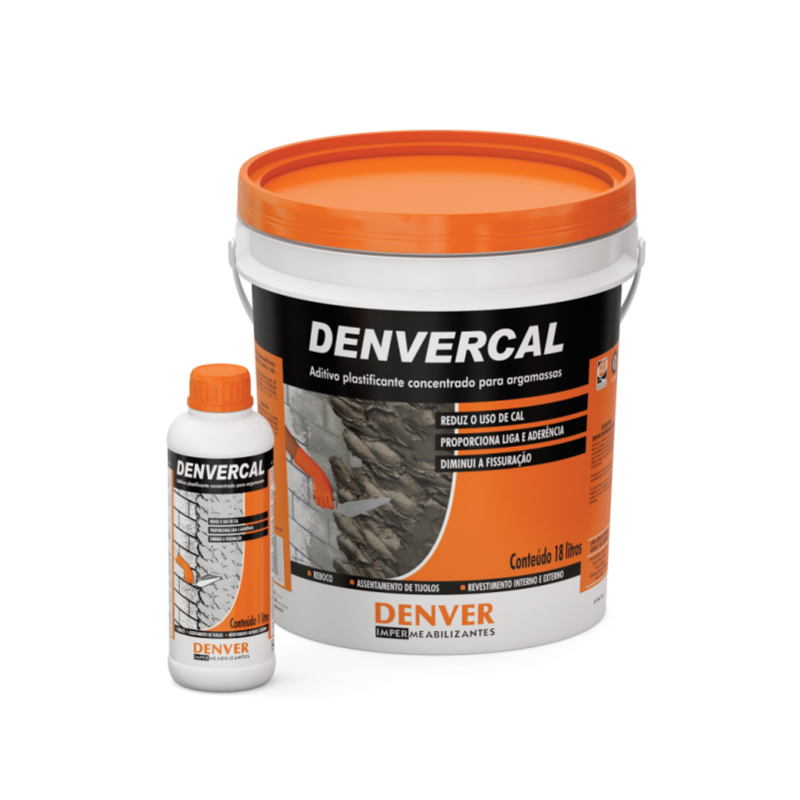 It is recommended for use on exposed concrete and mortar, concrete structures and concrete floors. Dams, canals , floors, airport bridges and precast concrete parts.